Maserati once built the red cars to beat in motorsport, usurping the likes of Ferrari and Alfa Romeo on the racetrack. However, off-track things were rather less rosy. Maserati brothers Ernesto, Ettore, and Bindo were unhappy building the profit-driven GT cars requested by owner Adolfo Orsi – who had bought the company in the 1930s – so left when their contracts expired. They founded OSCA soon after to continue building the sporty cars they envisioned. 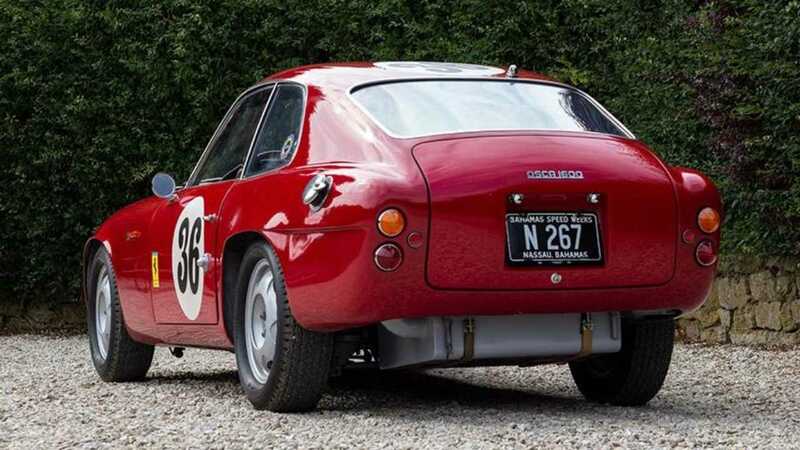 This rare OSCA 1600 GTS Zagato is one such car, and a unique specification example at that. The first product of OSCA, the MT4, was a particular hit with its drivers seeing plenty of success in motorsport. Continuing that momentum was essential and so the next car, the OSCA 1600 GT Zagato, built on that successful formula. The use of independent suspension and a tubular frame made this sports car cutting edge for its day. This 1962 example was specifically built as an experimental prototype for the Le Mans 24 Hours endurance race. Its Zagato coachwork was designed to give it an aerodynamic advantage down the long Mulsanne straight, where cars achieved their top speed. It also received a more durable live rear axle, making one of the very few GTS models to have this configuration. It was sold to John Gordon – an American rocket engineer with a passion for racing – and John Bentley. The car cost the pair $6,833 and featured further modification for the race including a larger 80-litre fuel tank and DCO Weber carburettors. An item requested but ultimately not fitted was an oil cooler — this proved disastrous as the resulting failure caused a DNF on race day. After being sent back to the factory for repairs before heading to America for further endurance racing, Tom Fleming, Ray Heppenstall and Harold Baumann raced this car for the famous North American Racing Team, often more readily associated with fellow Italian marque Ferrari. 1965 saw the car purchased by famed bomber pilot George Waltman who worked with the Maserati brothers to make the car competitive once again. Waltman went on to win his class at the 13th Annual Bahamas Speedweek in the Nassau Trophy Races. 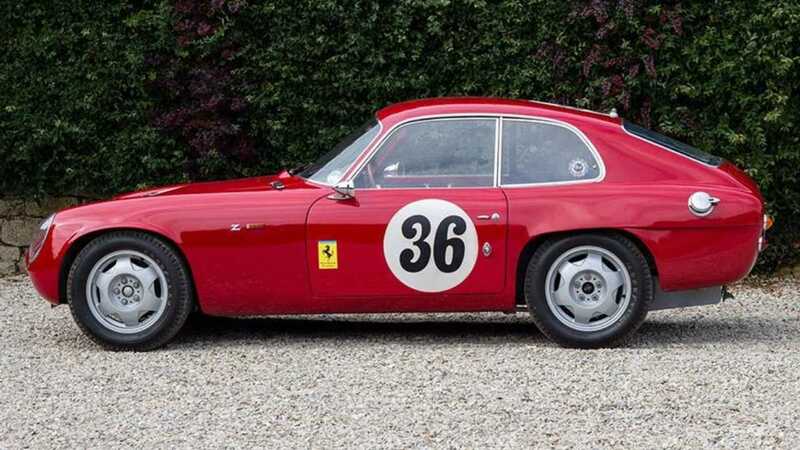 The car continued to race throughout its life with various different owners until it was bought by OSCA collector and Pebble Beach judge Craig Davis in 1995. 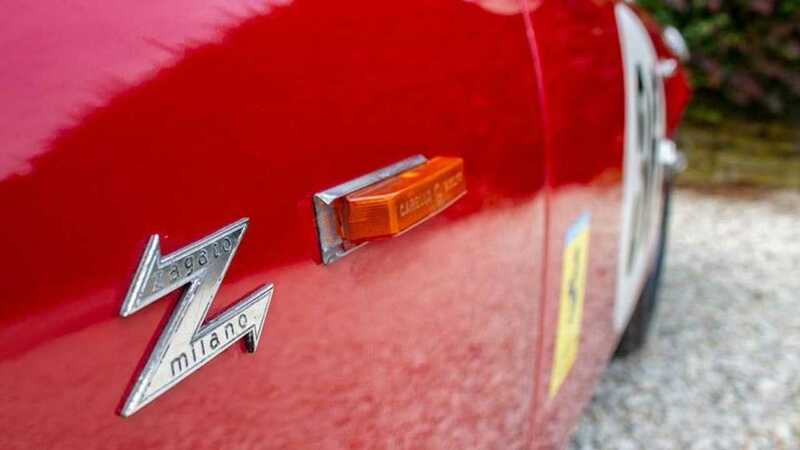 A fully documented restoration was undertaken before it was sold to a private collector in the UK in 2003. It has remain in said collection for the past 15 years. OSCA built only 128 1600 GTs, of which just 98 were Zagato bodied. However, one one was built in this specific Le Mans configuration. 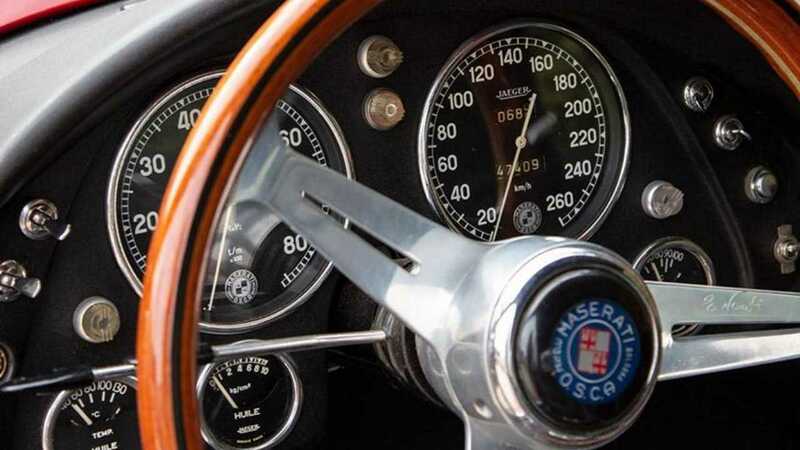 This OSCA 1600 GTS Zagato in the AutoClassics classifieds for £600,000 is not only a fine example of a very rare car, but its fully documented history is fascinating.